This perfume from the house of Adidas that definitely attracts those around the gorgeous ladies. 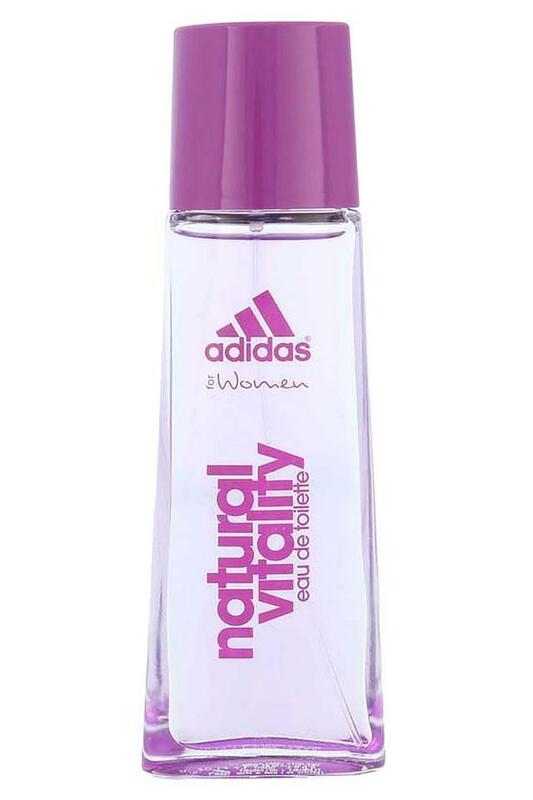 Natural vitality eau de toilette contains notes including violet, apple, peach, sage, mandarin, vetiver, jasmine, amber, musk, vanilla pink pepper, bergamot, rose. it will make your presence felt anywhere you go. 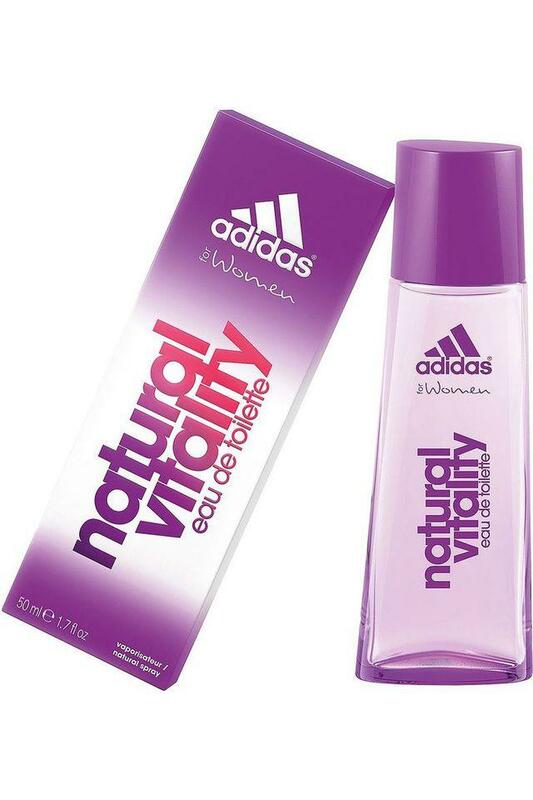 This perfume is a great addition to any woman’s collection of fragrances.